Just a Closer Walk with Thee is a traditional gospel song that has been covered by many artists. 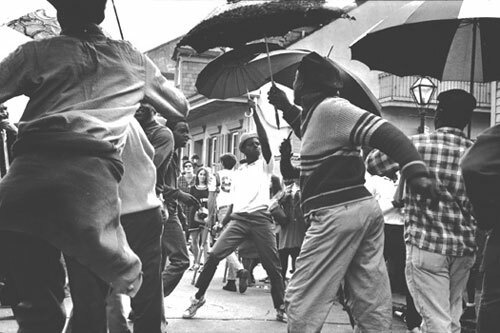 Performed as either an instrumental or vocal, “A Closer Walk” is perhaps the most frequently played number in the hymn and dirge section of traditional New Orleans jazz funerals. The ‘jazz funeral’ starts off sombre. On its way to the cemetery, the brass band plays soulful, sad funeral hymns called ‘dirges’, it should be something that reminds mourners of life’s ups and downs. The slow tune lasts until the procession reaches its final destination, at which point they ‘cut the body loose’ – send the hearse off into the cemetery. I really love this song and have “dug up” a few examples of great artists doing their version of this old tune. 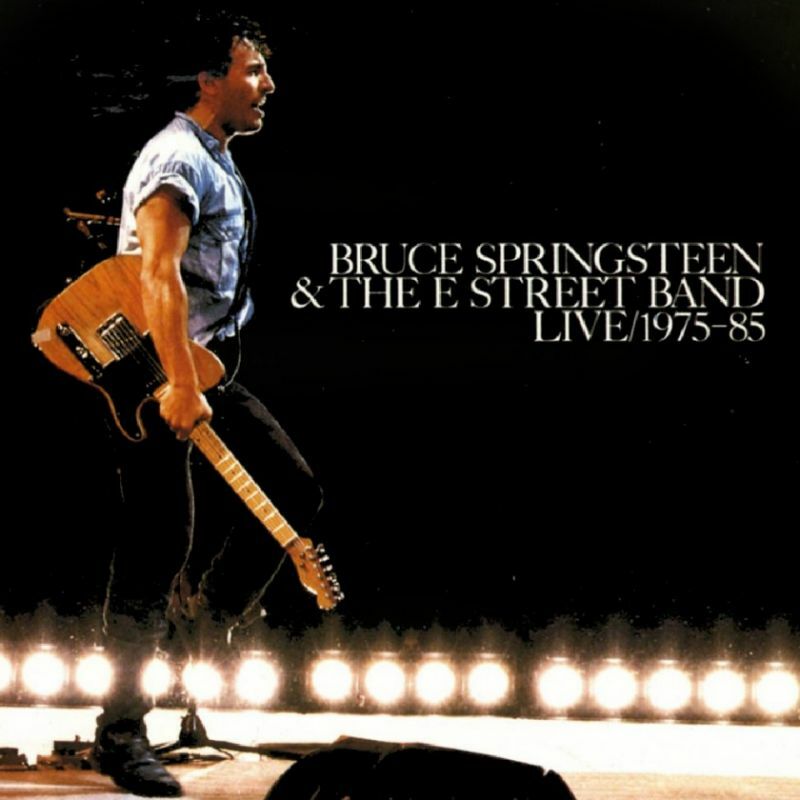 Good concert video recorded at the Lakefront Arena, New Orleans, LA, April 22, 1994, during the New Orleans Blues and Heritage Festival. The Band were the opening act for the Allman Brothers Band. The video does not contain the complete show (there are at least 4 songs missing). 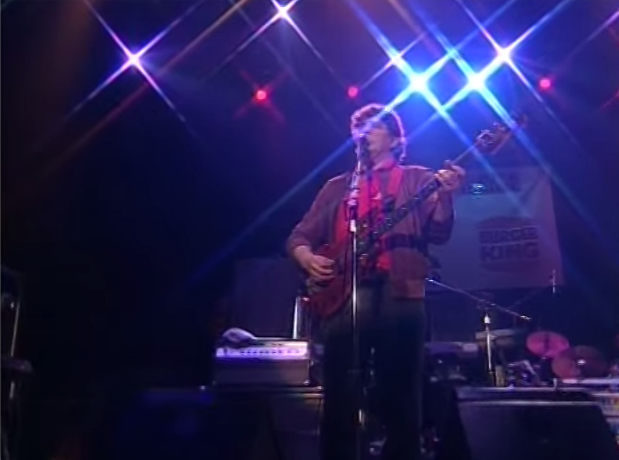 Featuring Rick Danko, Levon Helm, and Garth Hudson, with Randy Ciarlante, Jim Weider, and Richard Bell. The record company begged Bowie not to release Low, but it became a surprise hit and holds up today as one of his most intense and influential albums, inspiring two excellent Berlin trilogy sequels, Heroes (1977) and the insanely underrated Lodger (1979). 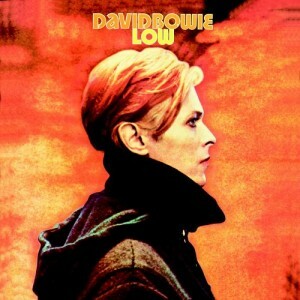 Following through with the avant-garde inclinations of Station to Station, yet explicitly breaking with David Bowie’s past, Low is a dense, challenging album that confirmed his place at rock’s cutting edge. Driven by dissonant synthesizers and electronics, Low is divided between brief, angular songs and atmospheric instrumentals. But drinking and reefers and all that stuff, most times they just mess up all the feeling you got inside yourself and all the feeling the music’s got inside itself. When a man goes at the music that way, it’s just a sign that there’s a lot inside himself he don’t know how to answer. He’s not knowing which way he needs to go. He’s not going anywhere at all. A brilliant soprano saxophonist and clarinetist with a wide vibrato that listeners either loved or hated, Bechet’s style did not evolve much through the years but he never lost his enthusiasm or creativity. A master at both individual and collective improvisation within the genre of New Orleans jazz, Bechet was such a dominant player that trumpeters found it very difficult to play with him. Bechet wanted to play lead and it was up to the other horns to stay out of his way. 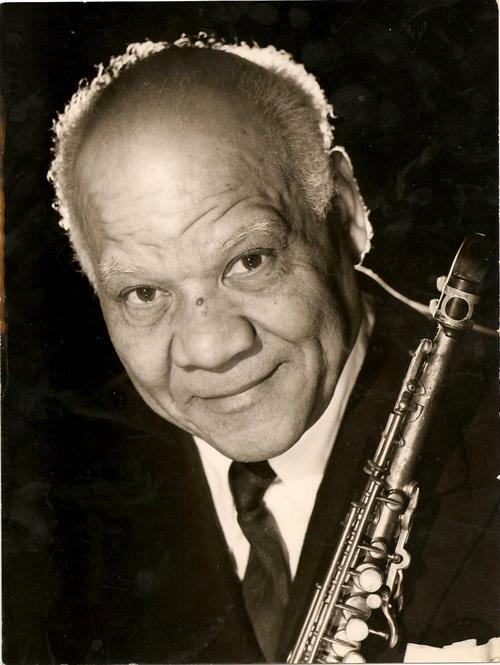 Sidney Bechet (May 14, 1897 – May 14, 1959) was an American jazz saxophonist, clarinetist, and composer. He was one of the first important soloists in jazz (beating cornetist and trumpeter Louis Armstrong to the recording studio by several months and later playing duets with Armstrong), and was perhaps the first notable jazz saxophonist. Forceful delivery, well-constructed improvisations, and a distinctive, wide vibrato characterized Bechet’s playing. Bechet’s erratic temperament hampered his career, however, and not until the late 1940s did he earn wide acclaim. 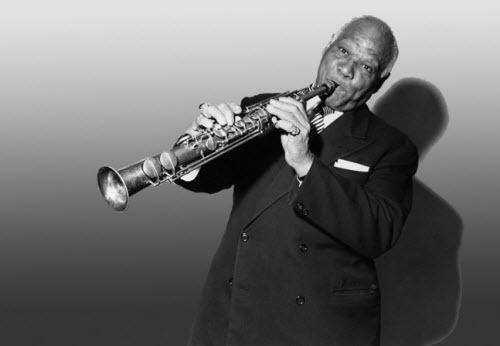 .. by combining the ‘cry’ of the blues players and the finesse of the Creoles into his ‘own way,’ Sidney Bechet created a style which moved the emotions even as it dazzled the mind.